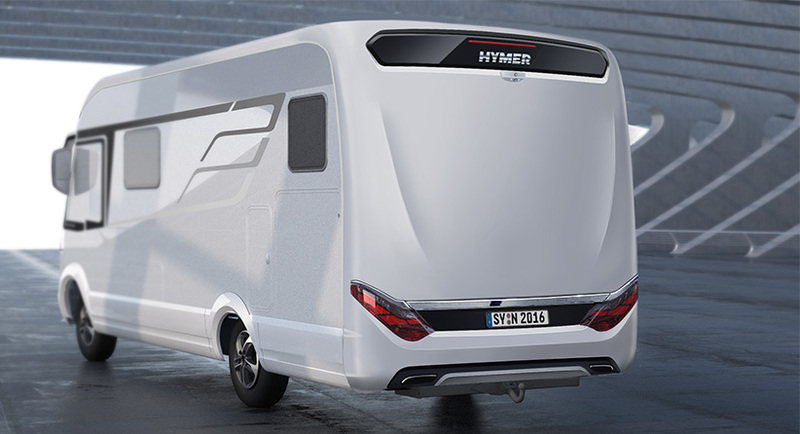 Sporty, innovative and sophisticated: Hymer takes with new B-Class supreme Line (BSL) another big step into the future. 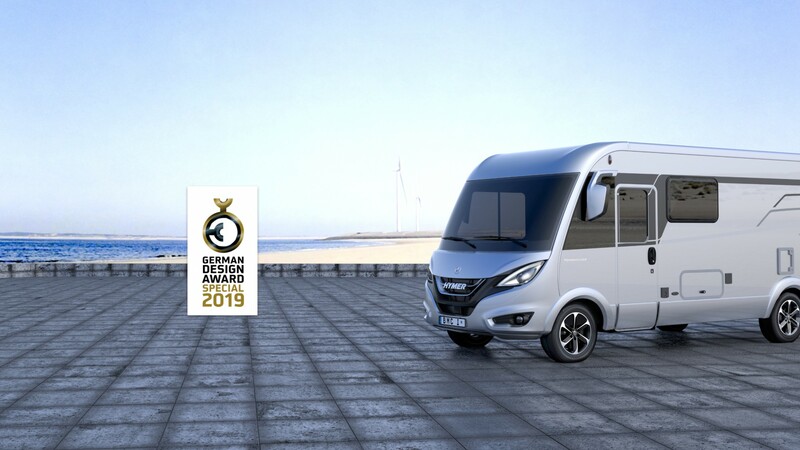 The designline was further developed by STUDIOSYN. 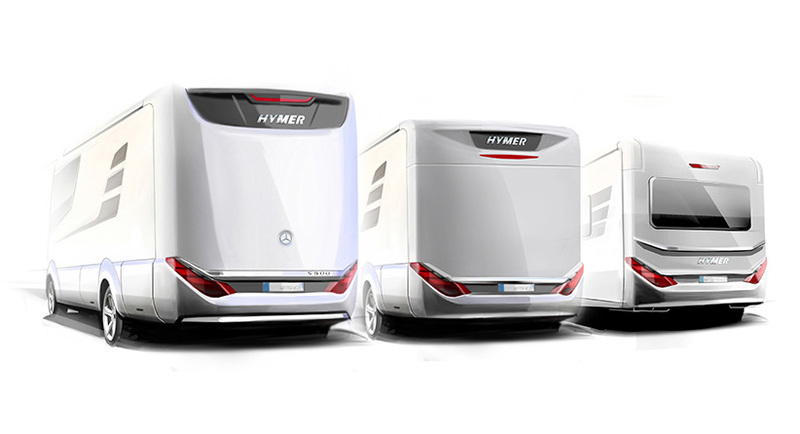 The BSL completes the family face which gives Hymer most publicity. 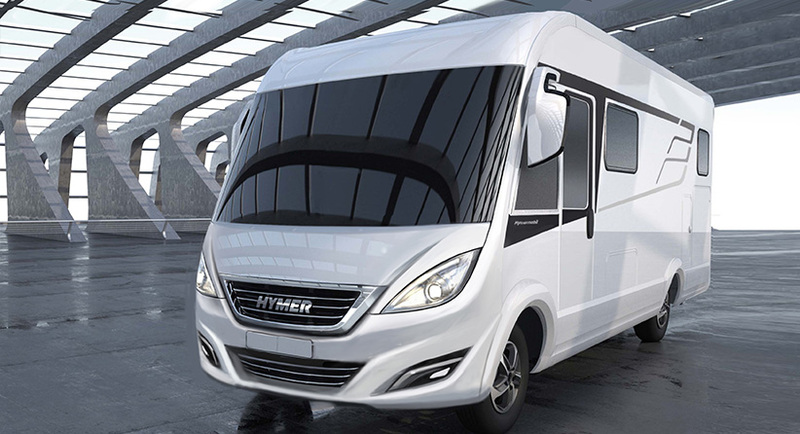 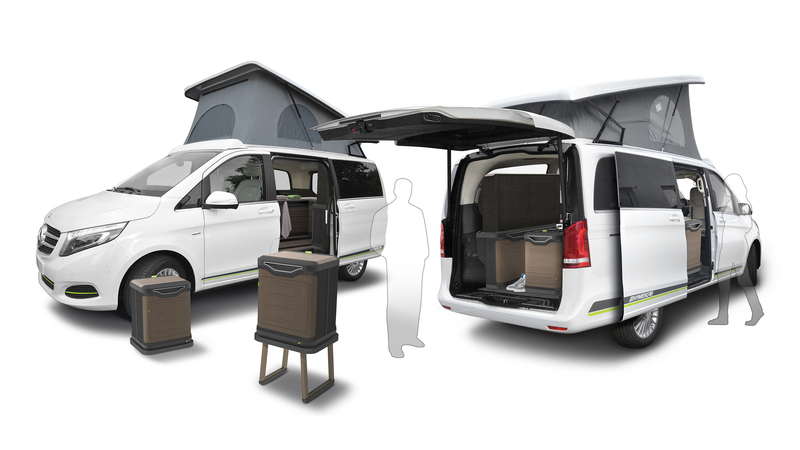 With the advanced Design-DNA, the Hymer brand has been taken to the next level. 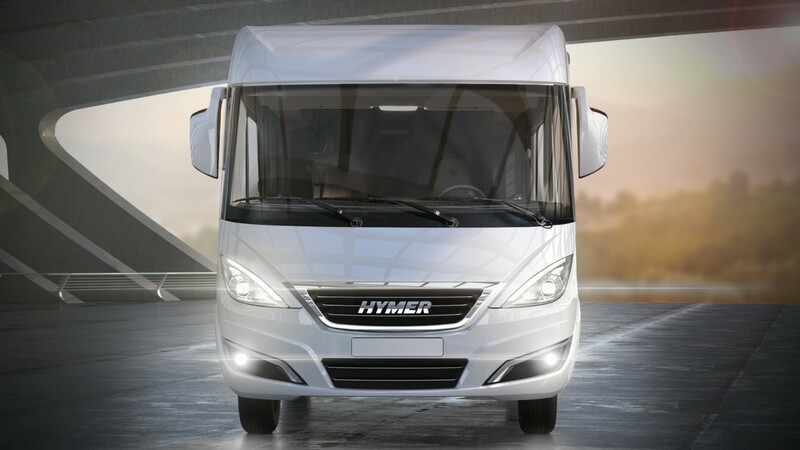 The inner and outer qualities are something to be proud of: The distinctive chrome radiator grille and the designed Hymer LED spotlights guarantee a high recognition value. 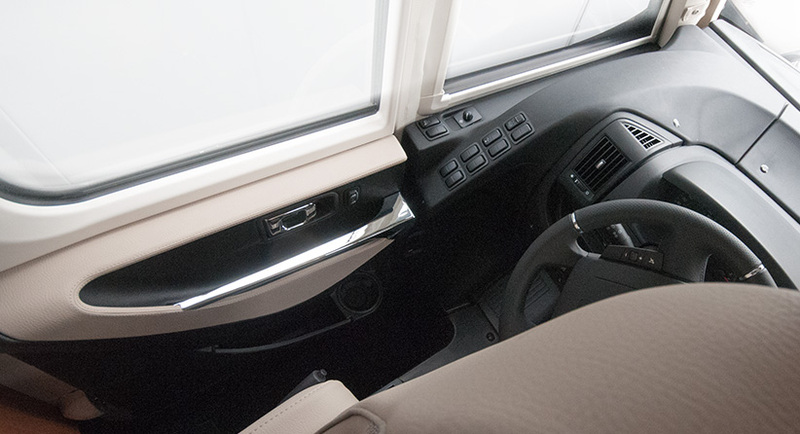 Another highlight is the aerodynamic side-view mirror which perfectly integrates into the vehicle. 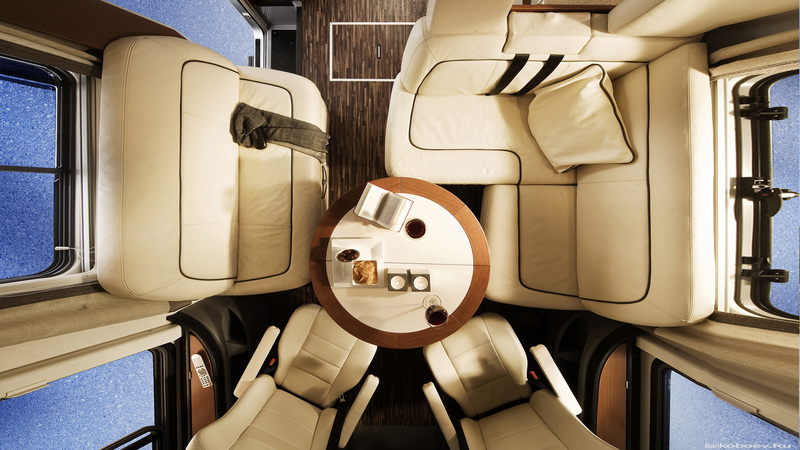 A full GFRP rear as well as a specially designed SLC Chassis brings together the best of novelties. 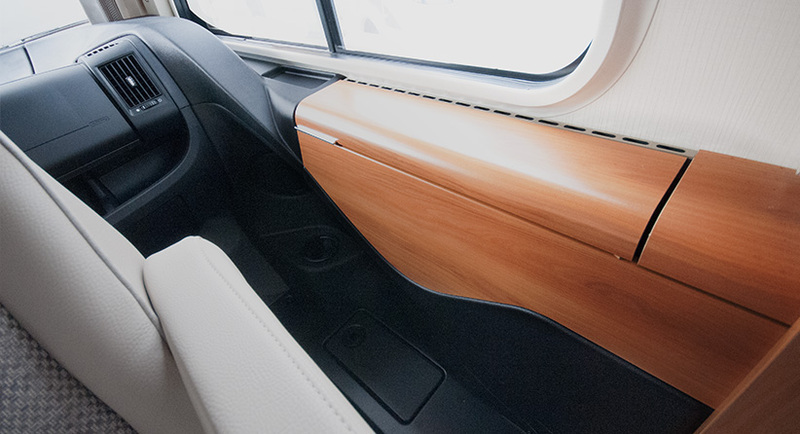 The redesigned Dashboard including the newly designed driver door is another highlight. 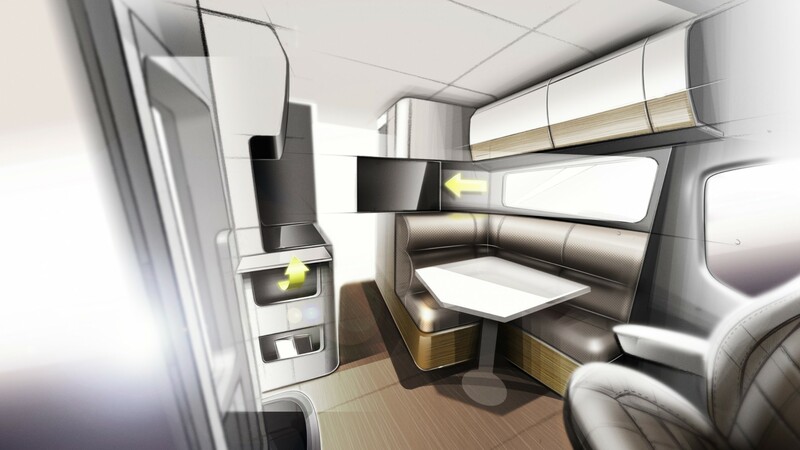 It integrates the car cabin into the living space.